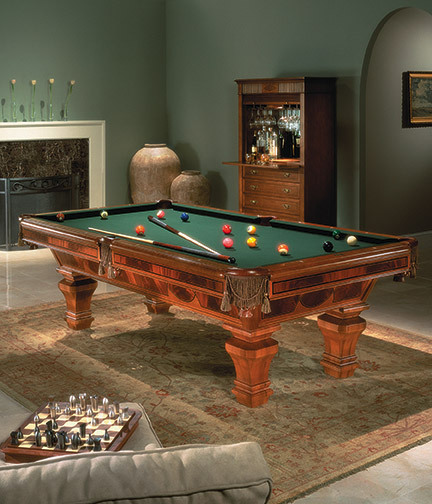 You name it and Fayetteville Billiards Supply has it or we will get it for you! You will find no plastic clowns or robots here. Just 11 players blue vs. 11 players red battling out for World-Cup victory. 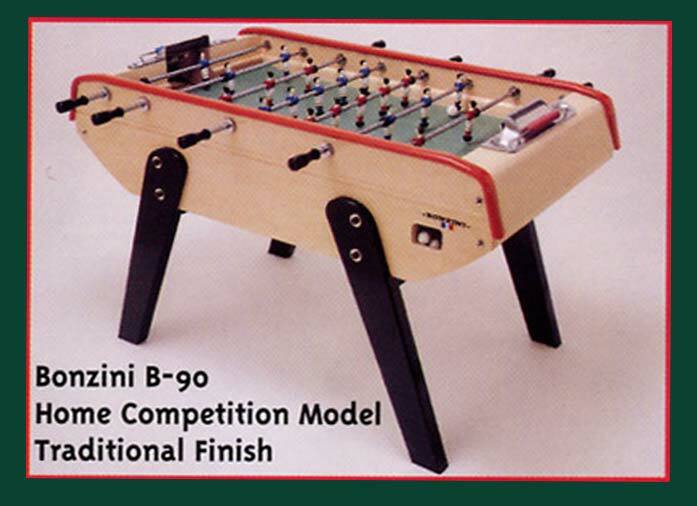 And the only thing standing between you and your opponent's quest for the World-Cup title is imagination and skill. 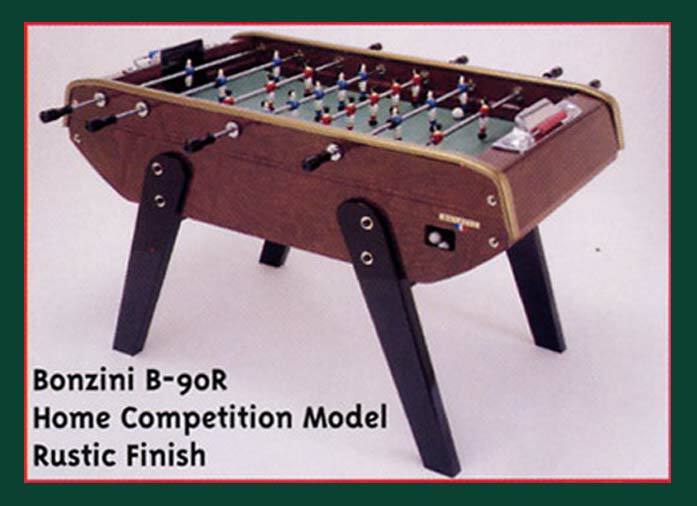 This full size unit is constructed with heavy duty 1" material. 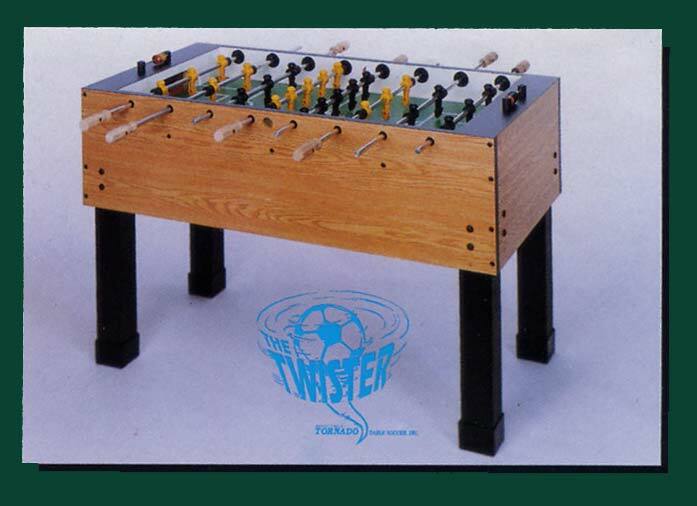 The Twister also has adjustable legs to better accommodate young foosers.